Red Bridge Photography is a nationally published Newborn, Wedding and Portrait Photography company with studios in Raleigh & Apex, NC. Red Bridge Raleigh Portrait Photography routinely photographs portrait sessions and weddings in Durham, Chapel Hill, Wake Forest, Cary, Charlotte and surrounding areas. Raleigh Newborn Photographer Red Bridge Photography aims to provide unique and personal wedding, newborn and portrait photography to North Carolina and beyond. 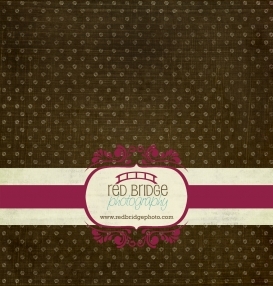 Red Bridge Photography has a newborn to one year studio in Raleigh and an office and full studio in Apex, NC. Red Bridge is Raleigh, Durham, and Chapel Hill North Carolina’s best and premier custom Wedding and Newborn Baby Photographers. Rebecca Faulk is the founding owner of Red Bridge Photography and she especially enjoys all things weddings and newborn. 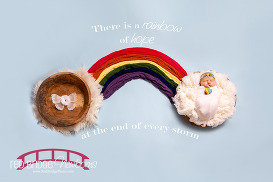 Additionally, Rebecca has the Red Bridge newborn baby studio located in a dedicated space in Raleigh, NC. She enjoys the opportunity to freeze time with a classic and candid approach to photography. Rebecca has enjoyed over the many years in business the ability to follow her clients and friends through the many stages of their life and so enjoys capturing still moments for them to cherish forever and always. Please contact Red Bridge today for all your Raleigh Wedding Photography, Raleigh Newborn Photography and Raleigh Portrait Photography needs. Rebecca has traveled all over the east coast for events and weddings and is available for worldwide travel. Locations to date include Birmingham, AL, Punxsutawney, PA, Alexandria, VA, Richmond, VA and Washington, DC as well as all points east and west in the state of North Carolina. Rebecca is also available for travel for portrait sessions. In the market for a destination wedding, event or portrait photographer? Contact Red Bridge today for all your destination wedding and portrait photography needs.